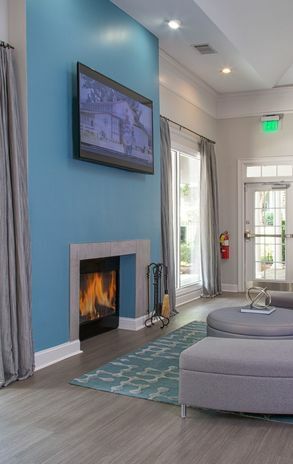 All of our one, two, and three bedroom apartment homes come with generous closet and storage space, crown molding, fully-equipped gourmet kitchens, private patios or balconies, designer two-tone paint, wide-planked vinyl wood flooring, and plush neutral carpeting. 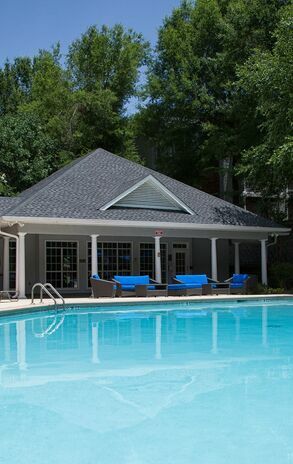 Residents of our gated community enjoy a state-of-the-art fitness center, resort-style pool with sundeck and grilling cabana, executive business center, lighted tennis and sport court, auto-detailing bay and leash-free Bark Park! 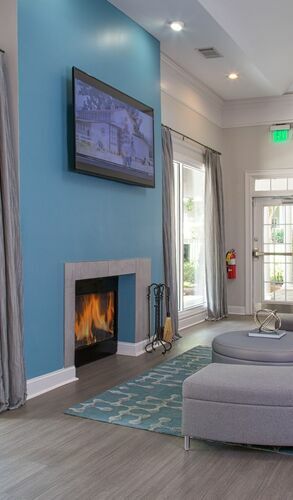 Call today to reserve your new home, or visit us for a personally-guide tour! 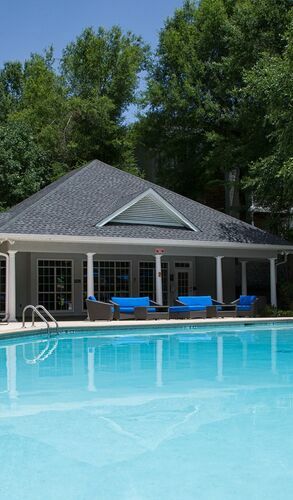 Come Tour Our Newly Upgraded Apartments! 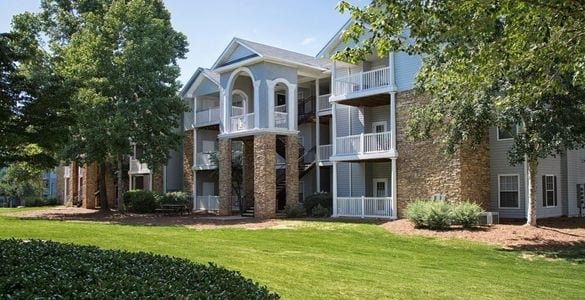 The Atlantic BridgeMill Apartment Homes in Canton, Georgia offer spacious floorplans conveniently located just passed the intersection of Bells Ferry Road and Sixes Road. The property is just down the road from Publix, Liberty Elementary, Freedom Middle School, and only a few minutes from I-575.